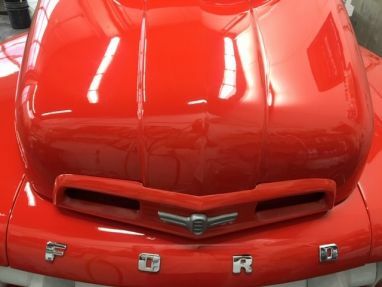 We offer a full range of paint correction, ranging from wash and hand wax to 100% scratch and paint correction, making it look better than brand-new. 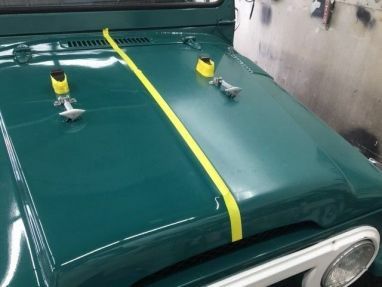 We offer paint overspray and tree sap removal and road paint removal safely without damaging your paint. 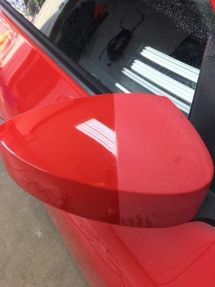 We offer full wet sanding of your paint to remove the deeper scratches, leaving your paint swirl-free. 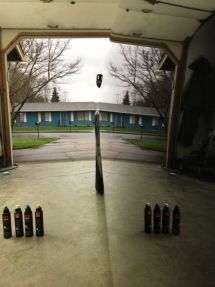 We offer complete water spot removal on all your glass, paint, and wheels, leaving your glass polished for better visibility. 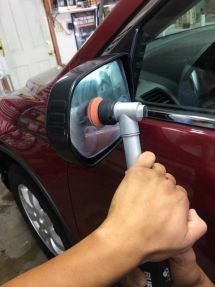 Buffing or polishing a vehicle allows you to detract from or remove a number of defects, such as small scratches, etching, and oxidation. This boosts the shine of your car’s surface and protects it from wear and tear. 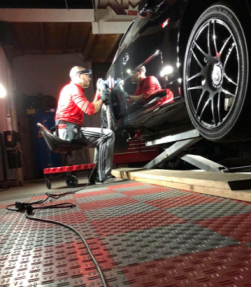 We have 20 years of experience bringing your car back to its pristine, showroom condition in a process that won't damage any of your car's surfaces.